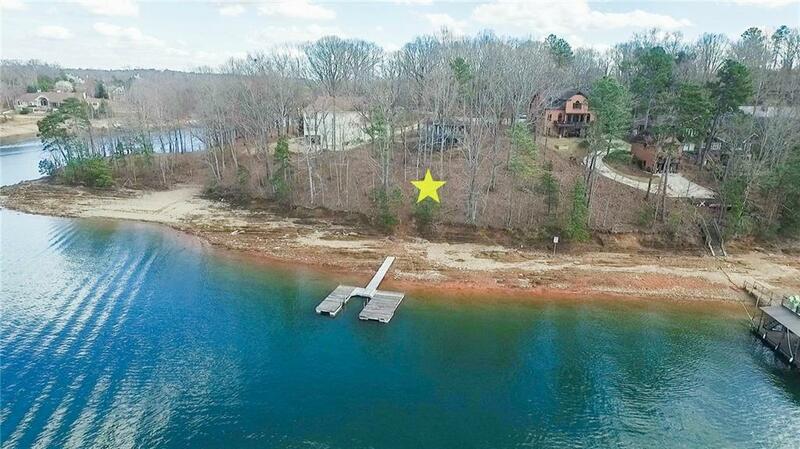 Enjoy amazing sunset views from this premier South Lake Lanier location! 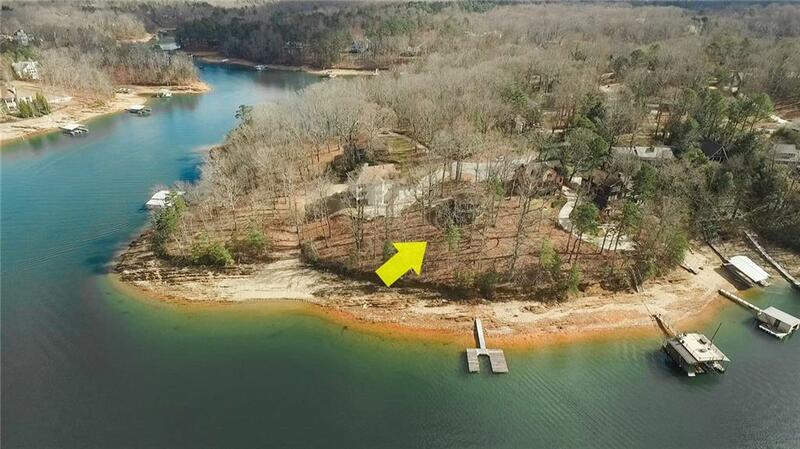 One of the best lots you will find for your dream lake get-a-way! 190 feet of Corps frontage. Single slip dock in place with upgradable to 32x32 twin slip. Crystal blue deep South sailing waters! 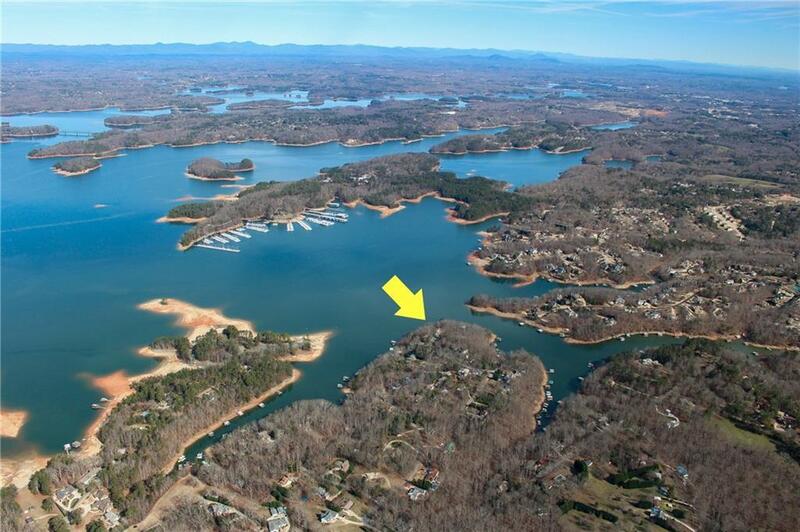 Great Flowery Branch n'hood with views of Sunrise Cove Marina & close to lake restaurants and LL Islands. 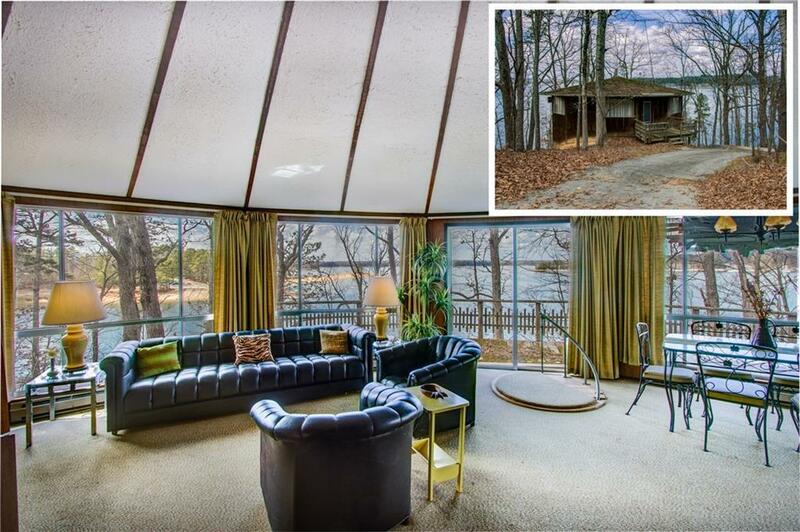 Ready for renovation or tear down and build. Quiet peaceful cul-de-sac.